The high-end 2015 Lexus NX model is ending up in our news again, this time with good news for the Japanese drivers, as the model has already been pre-ordered in 6,500 units. This might be regarded as a real success, as the model was just unveiled a couple of days ago, and now the company is preparing the Miyata plant, to hit production at full speed. Iwao Nihashi, the Toyota Motor Kyushu president, stated that the success of the NX model is carried out due to the dealers` awareness of the NX`s potential in terms of innovation. “We believe the NX will sell well around the world, and that it will become a core model in the Lexus lineup,” continued Nihashi. 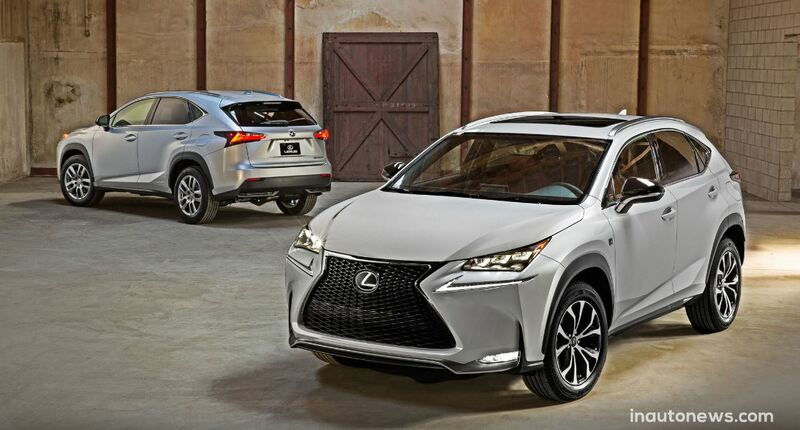 The Toyota`s luxury subsidiary Lexus, is already launching the NX model in the United States, as well as in Europe. In the United Kingdom for instance, the 2015 Lexus NX is priced from 29,495 GBP, in the 300h S, while the 300h SE will set you up for 31,495 GBP. For the Lexus NX 300h Luxury, customers would have to pay at least 34,495 GBP, with the top of the line 300h Premiere to cost 42,995 GBP.